Content production is both a science and an art. It deals with systems that help scale production of content assets – whether visual or written, such as videos, blog posts or whitepapers. A proper workflow of activities streamlines the process and making it more possible to develop higher-quality content assets in a consistent basis. Content production is the art of understanding and defining the right audience and of discovering ways where to put content pieces on a website, in such a way it is visible to the users. There are no guidelines or a proper framework for content production. As much as people are trying to box things, it wouldn’t be possible given the diversity of audiences, industry market, and the way things are changing constantly. In this post, we’ll dig into some non-conventional ways to produce content assets in your industry. There is a plethora of online assets on any subject and if you’ll take a look at your industry, you would find hundreds of blog posts on your chosen topic. If you’re starting and you want to produce content that gets links, you can start by reverse engineering other assets that have done well in the past in terms of link acquisition. While this sounds to be the skyscraper technique, but you may do an alternate approach of focusing on dead pages that acquired links in the past. 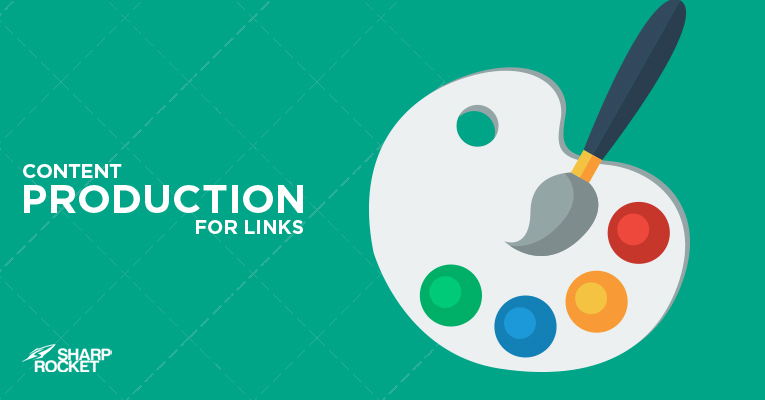 Look for pages that have been brought down by the creator but previously gained link traction. If you’re doing link prospecting for resource pages, you can start running through the page with LinkMiner to find any dead pages with a substantial number of referring domains. Check the live version of the page using archive.org and assess if it’s relevant to your content strategy. This exact process may be time-consuming and isn’t scalable as it is uncommon to find highly linkable dead links on any resource pages. With that, you can use Ahrefs’ Content Explorer to simplify the process. Ahrefs recently added features that allow content creators to find dead pages on topics. Input the industry keywords and choose only broken in the Live & broken dropdown menu filter. 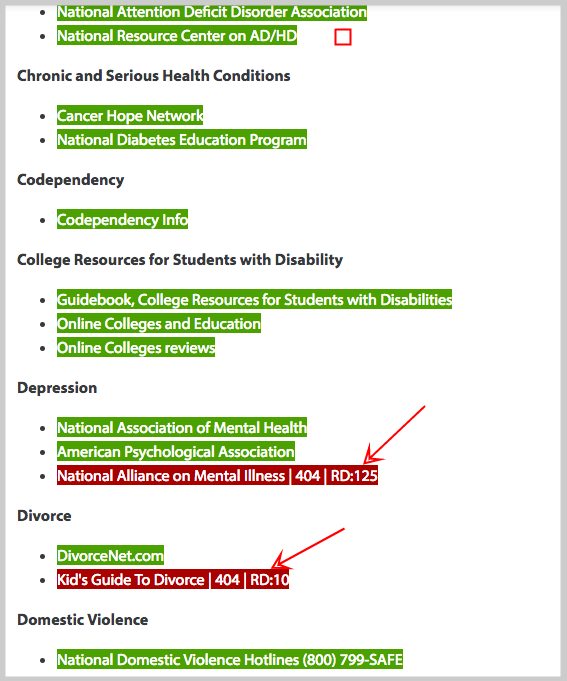 Go through the search results and sort it by referring domains. Assess which ones are fitting to your brand. Develop the content asset, link to the original source for data and information if needs to be. Reach out to people who have linked to the original source and to linkers of similar content assets. If a blog post (or any page) has been recently updated, there seems to be a reason behind it–either it was just updated to adapt to current year’s information or it was perceived to be valuable enough. Getting organic links and social shares over time could help content perform better and attract more links if updated. You can use the approach of looking for re-published content. And not just republished, but is perceived to be so valuable enough to reformat and update again. 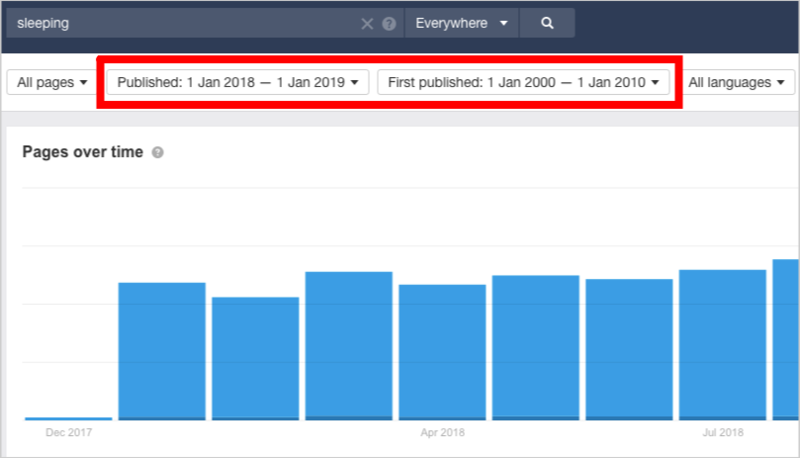 Ahrefs’ new feature of published and republished dates makes this process practical. Search for any keywords in your industry and use filters of published and first published date filters. A concrete example is to find pages that have been first published from 2000 to 2010, and have been published from 2018 to 2019. Add referring domains as your filter and make it to a minimum of 100 referring domains. Go through each title of the page and click to ones that make sense to your business. Get inspiration for your site’s content ideas. In the field of link building, there is more to consider than just the process and systems. While most SEOs are fond of pushing scalable processes, there is one thing people shouldn’t neglect after all – that is relationships. Partnering with any publishers for content production is one good way to produce higher-quality articles as two or more authors can validate the information and texts on the page. 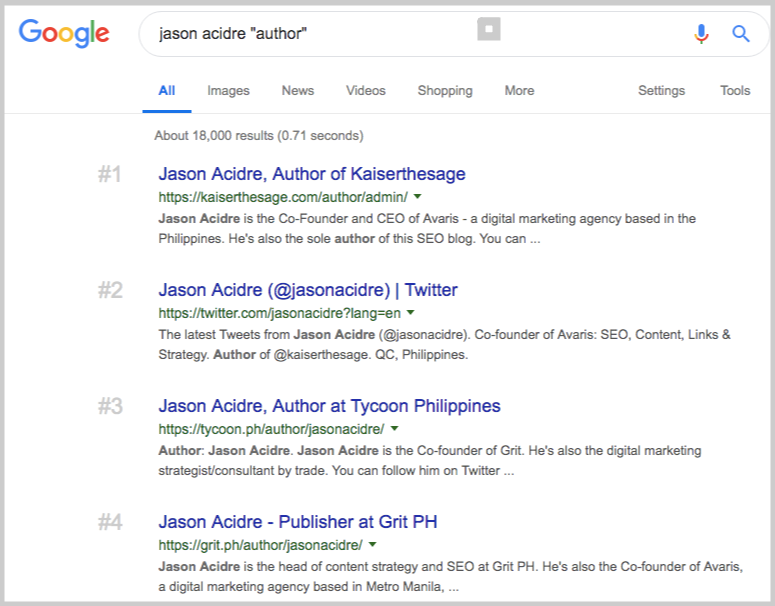 You can do simple Google searches to find authors in your industry. Dig a little deeper and search for websites they’ve contributed works to. With Ahrefs, you can already see all other content written by the author using the tools’ 1-click filtering. You may find more websites and blogs that may not be industry-specific, but audience targeted and still relevant to your potential customers. Allows you to find industry blogs and publishing sites where you can pitch for “guest posts“. Helps determine niches and sub-niches these authors are focusing and where could these intersect to your brand. Discovers tangential markets your content production team can tap onto to expand your markets in audience targeting. Can be a way to collaborate with other content authors for huge web assets – it may be daunting at first to reach out, but if you also have substantial followers, there’s a higher likelihood of success for mutual collaboration. At times, you don’t have to always reinvent the wheel. There are content producers in your industry who have done so well in crafting and promoting content assets that get links organically. Get content inspiration from these linkable assets and you can even reproduce a few highly linkable content for your site. If you’re in need of outsourcing link building projects, you can check out our services page or directly contact our team for consultation.